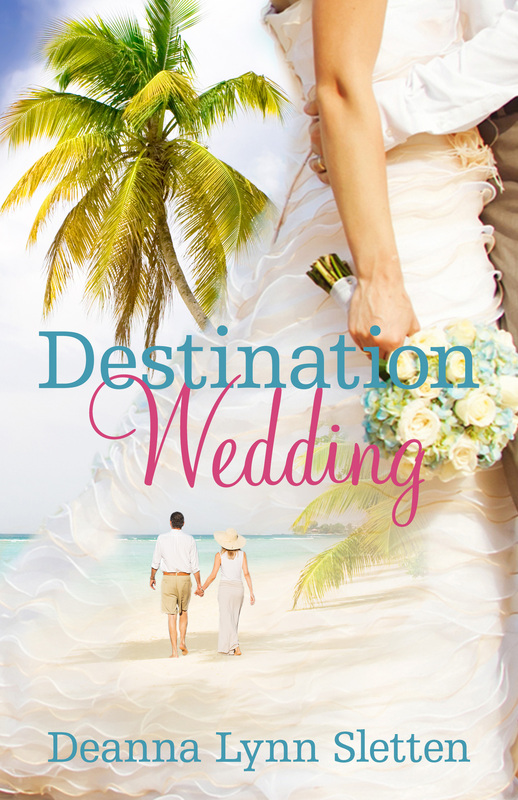 "In true Deanna Lynn Sletten style, Destination Wedding is a delightful and heartwarming mature romance story that wraps its arms around the reader and engages them to follow the journey of a couple who unexpectedly rediscover their love for each other." "Deanna Lynn Sletten does a fantastic job writing what can only be described as high jinks. This story was so funny with the hilarious bickering between Claire and Jim, the future in-laws and loads of intercommunication." "Beautifully written with humour and heartwarming characters; you will find yourself lost in the Bahamas rooting for Jim & Claire."